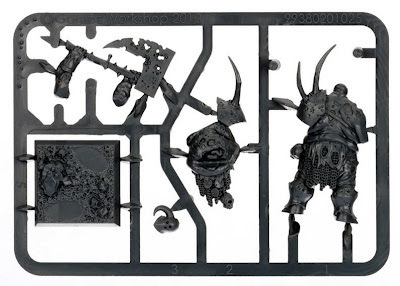 Time to get started on my latest hobby challenge - converting a Warhammer Nurgle Chaos Lord into a 40K Chaos Sorceror. 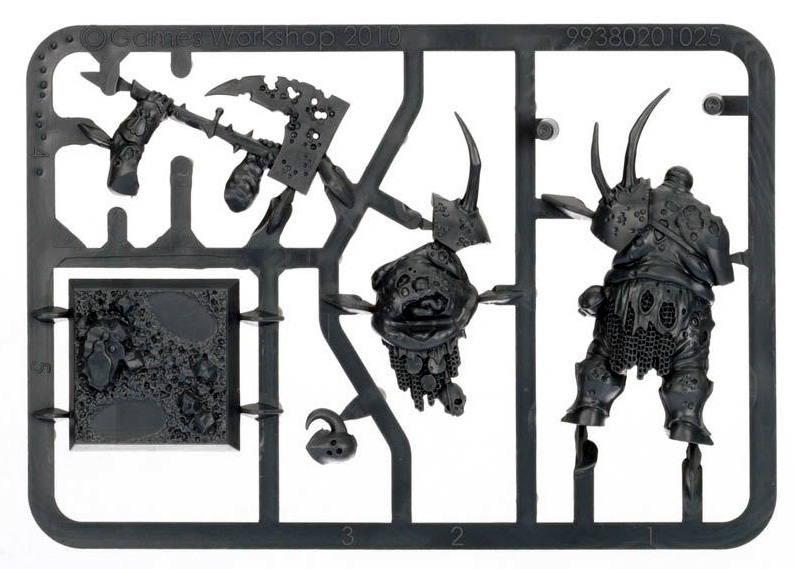 Games Workshop has done a great job on the plastic Nurgle Lord, the detailing, custom base and ease of assembly are fantastic. The plus sides of the mini do come at a cost though, both in cash and in lack of posing opportunities. 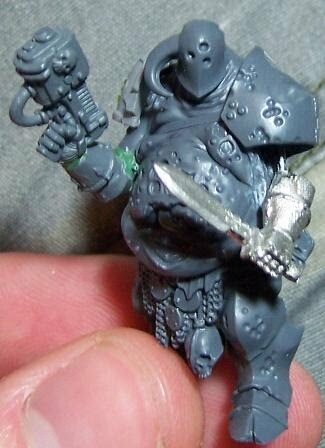 Sure, giving a plasma pistol to a Chaos Sorceror isn't the best idea, but it certain fits well with the Nurgle-theme. 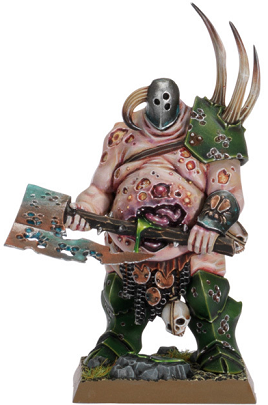 The added toughness provided by the Mark of Nurgle also makes the pistol slightly less of a risk. 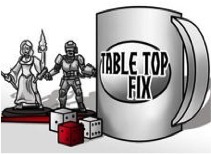 - And, finally, I need to figure out what to do with the base. At the very least, he's certainly big and menacing. This guy doesn't wield any kind of warp power, but rather he is a vessel of Father Nurgle's dubious blessings. Next week I'll be back with the finalized conversion, showing any further changes before moving on to the painting. Nice idea! Loooking forward to the painted model! Thanks, really looking forward to it myself. 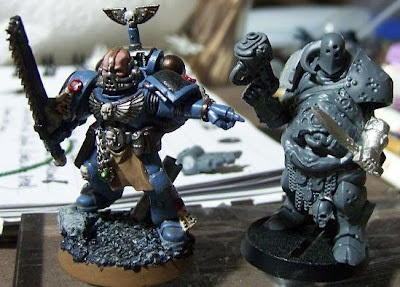 Interesting mix of armour and flesh on this mini! What a simple conversion. Just changing out the weapon for the plasma pistol gives him a completely different feel. It will be interesting to see this guy painted. Definitely. I was intially messing around with the often mandatory Sorceror's staff, but the pistol and blade just worked so much better. The colourscheme is going to be a very interesting challenge, this as he more or less needs to fit in with my old Purge miniatures. So the black and green armour need to be in there, but it also needs to work with all that exposed flesh.